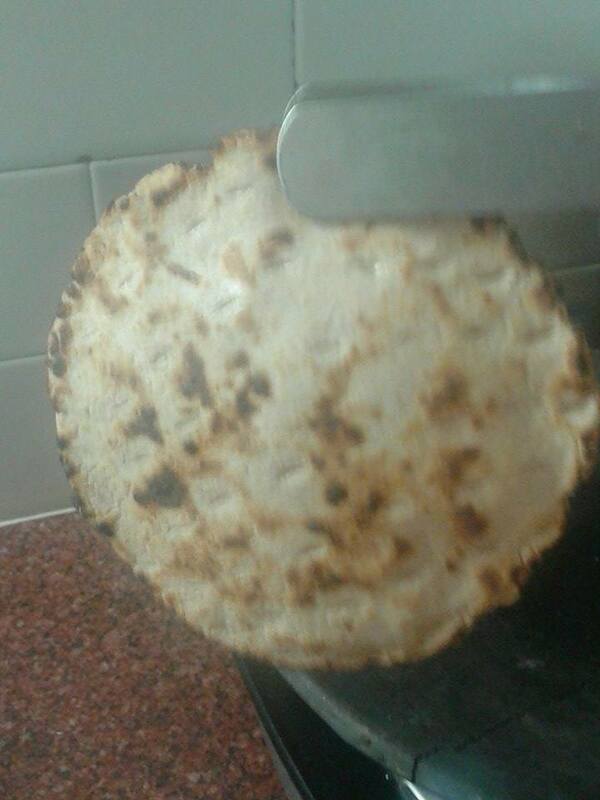 Each Gujarati must be in love with this type of Roti, BHAKHRI.. There are so many ways to roast this.But important thing is it should be crispy not hard or chewy. 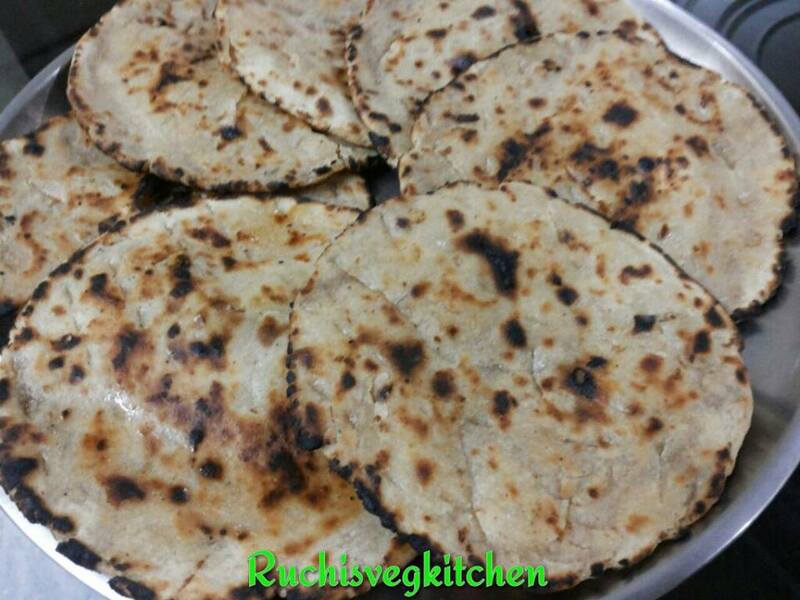 This taste best with any veg (Simple or Gravy ), or with Pickle or Simply with Hot cup of Tea or coffee. Mix all the ingredients and crumble nicely with fingures. Add water slowly and knead a very tight dough. Allow it to rest for 5 mins. 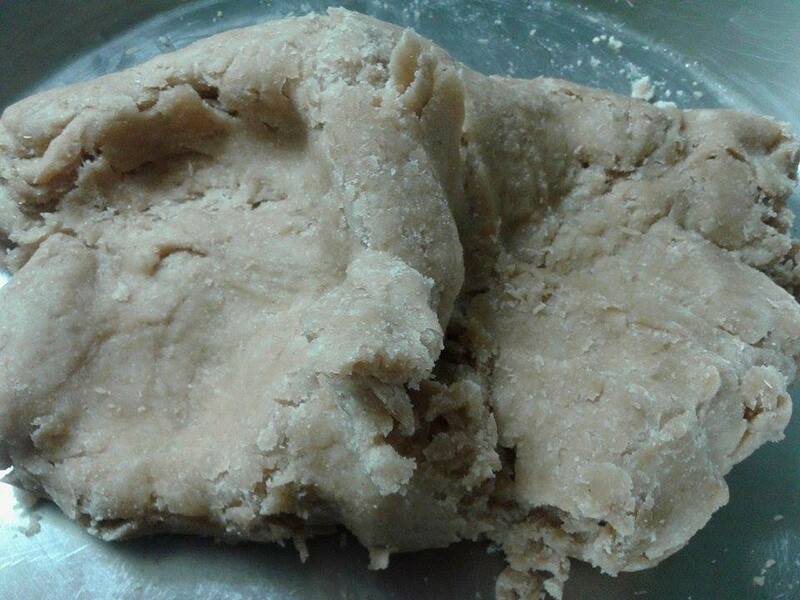 Grease ur palm and again knead for bit nt much. 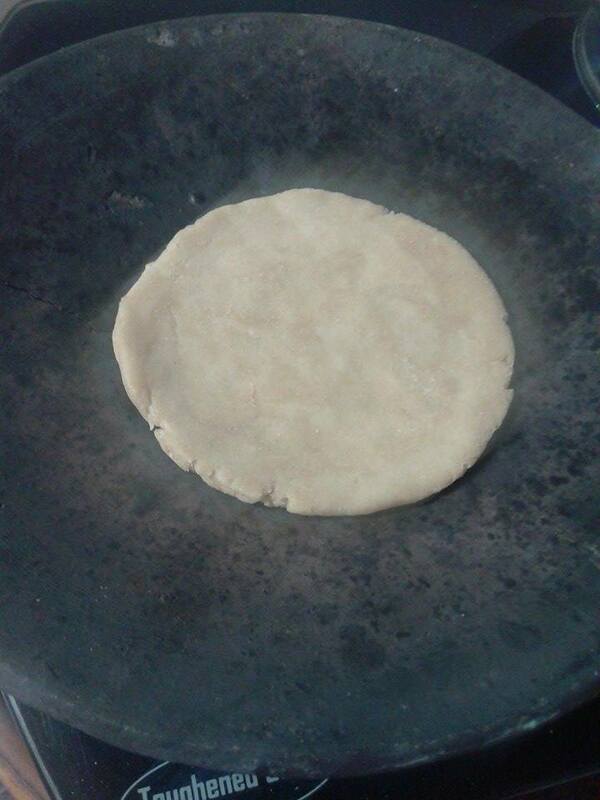 Now take a small portion of dough and roll a thick and small roti. Roast this on a tava on slow flame. When one side down press the other side slightly with a cloth . 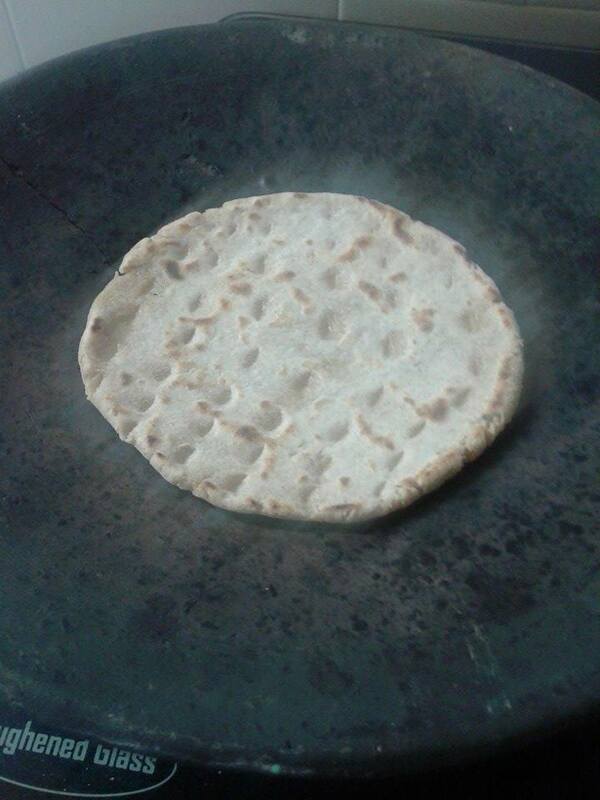 Press only sides of roti not the center so it will become soft from inside and as thick it will be roast nicely.. when side done, you can roast directly on flame for a few seconds and it will puff up like roti . 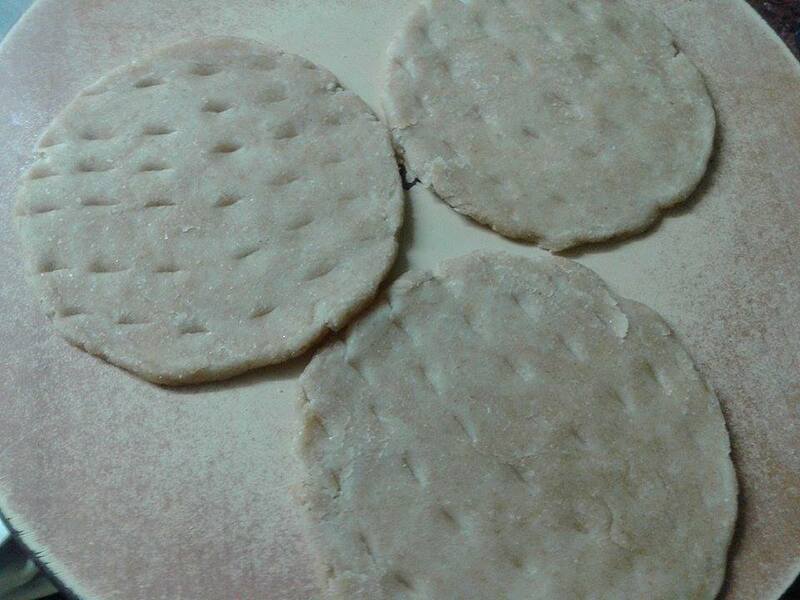 When it get light brown colour, take it from tava and apply ghee evenly. Make sure when u r applying ghee dont place it one on another like we do in chapati. Else it will be soft and not crispy. Thank you so much dear. 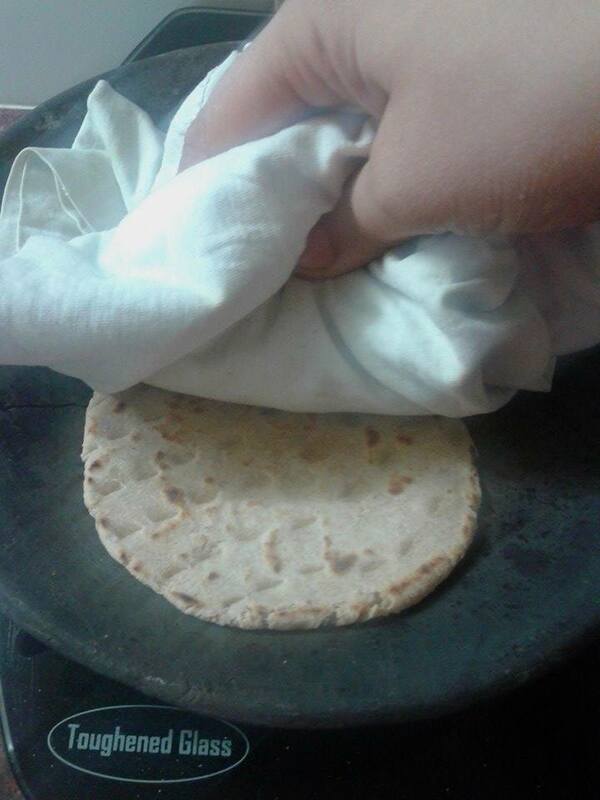 Its daily dish for dinner in most of the Gujarati home. 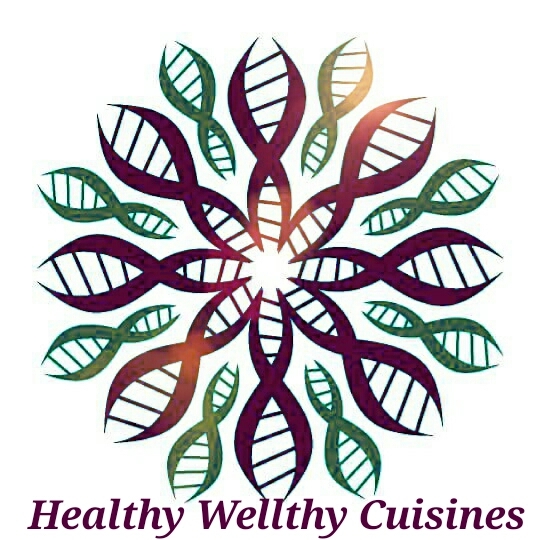 Its healthy nd tasty. 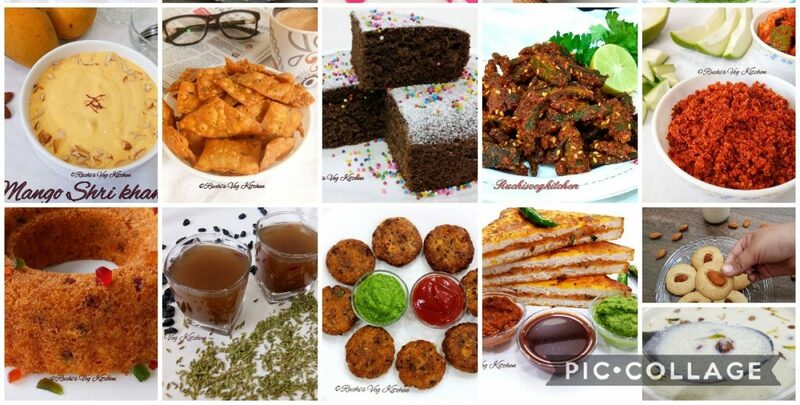 Even with simple pickle or Hot cup of Tea/Coffee one can enjoy this..
Me sure it will be a great combo, hope you will enjoy it.